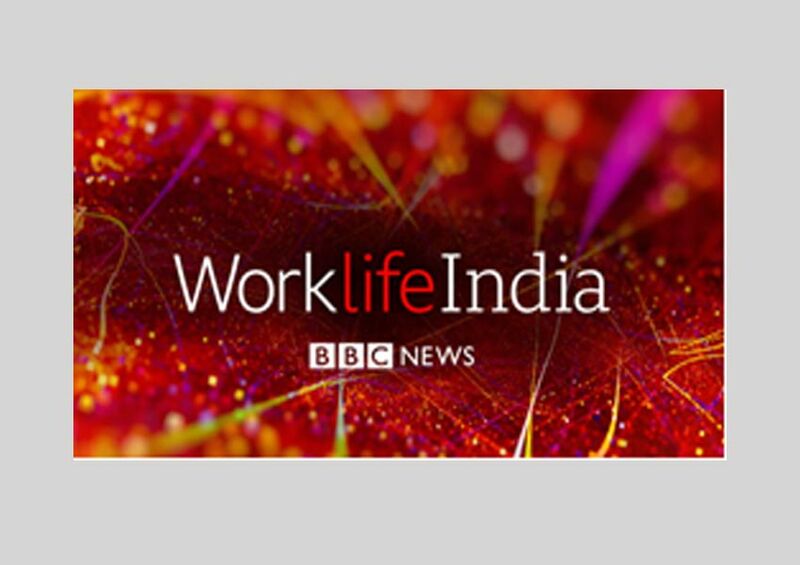 Starting November 9th in the prime time slot of 9pm IST, WorklifeIndia will be a half-hour weekly programme providing real-time conversations on the realities of modern life. Anchored from the Delhi studio, specially adapted for TV and radio, and presented by Divya Arya and Devina Gupta, it will tackle issues around money, work, family, business and finance for both a South Asian audience and global audience. Whether it’s discussing women in the workplace, schooling, starting a business, technology, or creativity, the show will be informative, revealing, personal and above all relevant. The aim is to offer a positive understanding of the changing factors that shape all our lives. The programme will then go daily in Spring 2019, and will also be available as a podcast. The programme will pick up on key issues to extract global lessons from local issues. Guests and panelists will be drawn from the business community, academics and experts in Delhi and Mumbai. The show will also leverage the wealth of expertise and talent in the BBC’s Delhi and Mumbai bureaus from across the BBC’s English and Language services. It will also draw on the Business Unit’s expertise and contacts in London, New York, Singapore and elsewhere.